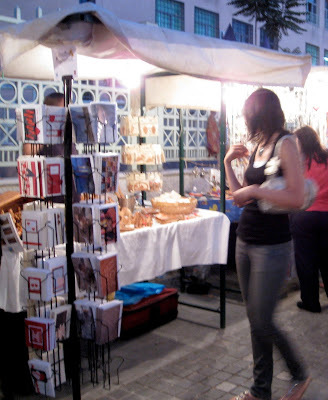 We always have a great time at Souk Jara, and we are looking forward to another great summer this year! The Souk is packed with handicrafts, art, food vendors and entertainment. Join us at Souk Jara this summer from 10 AM - 10 PM every Friday, beginning May 13! Souk Jara is located off of Rainbow Street just past Gerards Ice Cream and Cups and Kilos. Are you looking for a hand crafted Jordanian gift for family or friends this summer? 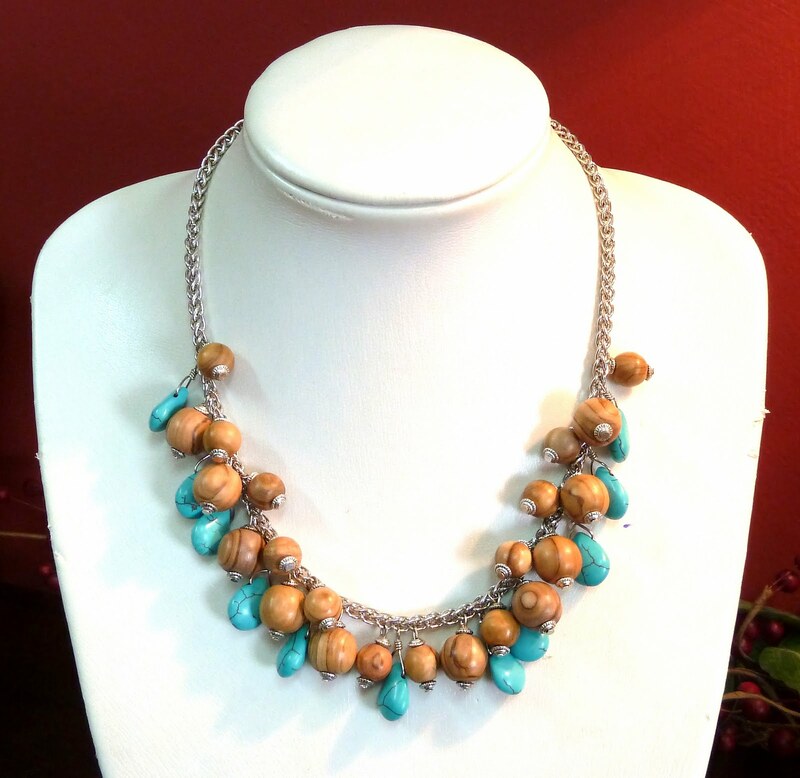 Take a look at our new olive wood and stone necklaces, bracelets, and earrings. Or maybe you have friends who are visiting who would like our handmade olive wood jewelry, including the popular hoop earrings, moon and star pendant or wrap-around necklace. Do you need to pick up some hand carved olive wood bowls, spoons or spatulas for the gourmet chef in your family? 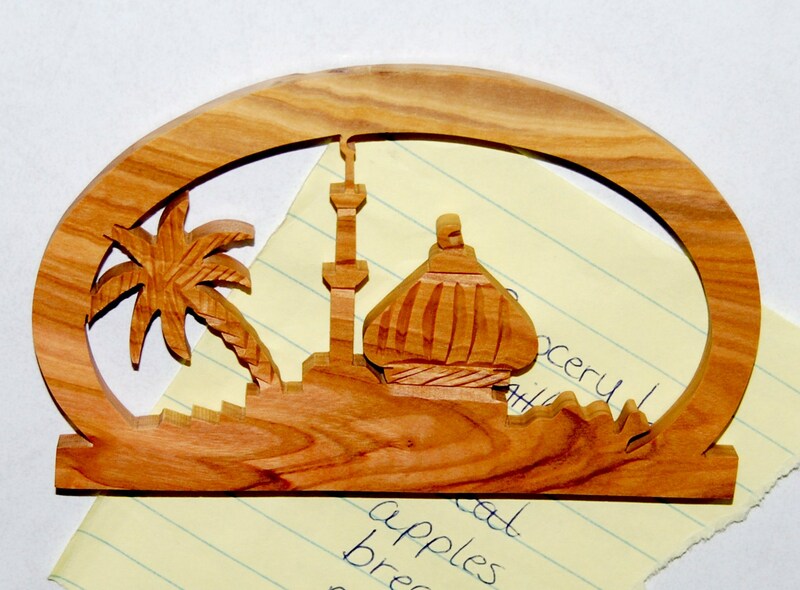 If you want something small to brighten your kitchen, try one of our Middle Eastern themed magnets. Of course, we always have camel figurines, Christmas ornaments, picture frames, keychains and more. While you are enjoying the festive atmosphere with your family, swing by table L33 and say hello. We look forward to seeing you soon. If you want more information about Souk Jara, visit the official Souk Jara facebook page.